^ Wintour, Patrick (8 October 2015). "Jeremy Corbyn rejects formal privy council induction by Queen". The Guardian. ISSN 0261-3077. Retrieved 2016-10-12. 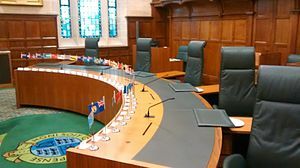 ^ "Judgments—R (On The Application of Bancoult) V Secretary of State for Foreign and Commonwealth Affairs" (PDF). Retrieved 2014-10-06. Iwi, E (1937). 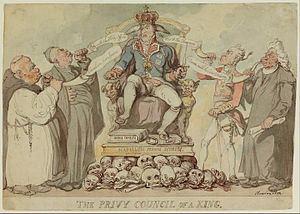 "A Plea for an Imperial Privy Council and Judicial Committee". Transactions of the Grotius Society. Transactions of the Grotius Society, Vol. 23. 23: 127–146. JSTOR 742946. (Subscription required (help)). 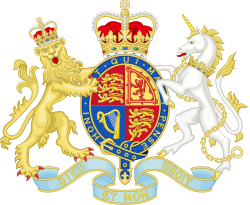 This page was last edited on 10 April 2019, at 08:10 (UTC).